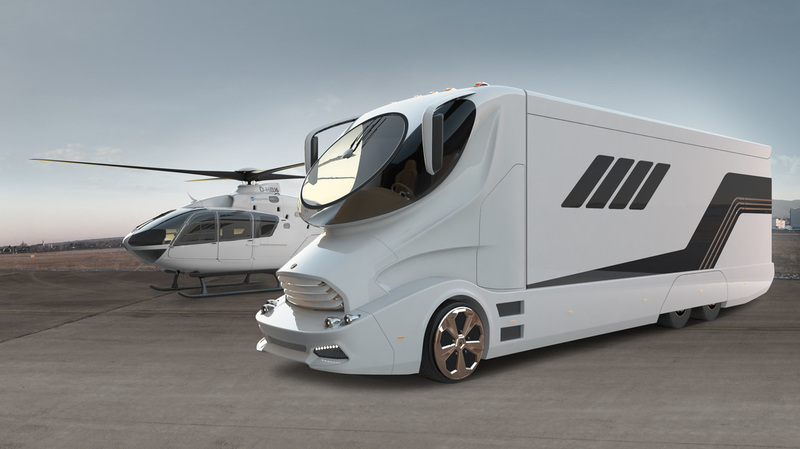 Luxury Mobility is your partner for highly customized Vans, Cars and Coaches. Our customers are individuals and passionate gourmets, who appreciate highest quality, personalized service and have passion for detail. ﻿The eleMMent series - The beginning of a new era in the history of mobility. This masterpiece series represents today's future on the road: unique exterior and individual customized interior - whether in classical, modern or royal style. The eleMMent series unites characteristics from aviation and yachting such as the business jet gang way or the motor yacht fly-bridge. Luxury Mobility presents the new "ODYSSO Majestic"
ODYSSO Majestic means high quality, luxury and individuality. The interior is finished with the finest leather in an absolutely unique design, all wooden parts in black enamel varnish quality. Seat design and execution is outstanding. The ODYSSO Majestic can be armoured with the highest level of ballistic protection available for passenger cars, namely VR9 / B6 / B7. The protection package also includes run flat tires, a separate oxygen supply, automatic fire extinguishers for the underside of the car, communications equipment and PA systems. Explore the new ODYSSO Majestic. Place your order today. The best: It is street legal! 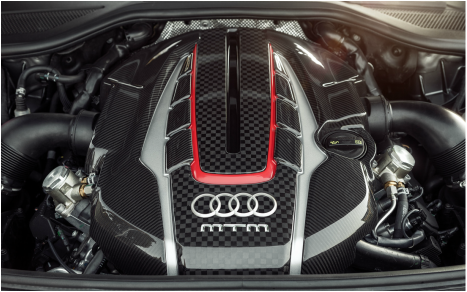 802 hp Power for the road - MTM Audi R8 V10 Biturbo GT. Discover this unique super sports car. 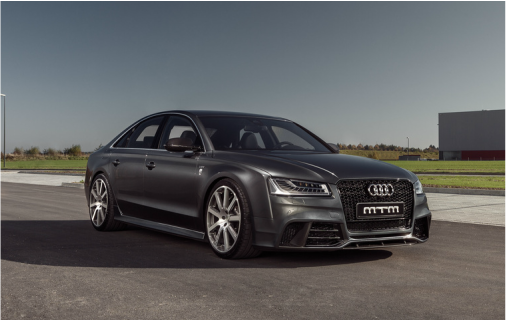 MTM anniversary Audi S8 Talladega is a powerful, athletic and confident sports car limousine. Come and experience, see and feel the outstanding power of this masterpiece. Only 25 units will be built. Reserve today your personal Talladega!